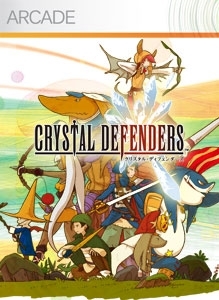 Crystal Defenders is a strategy game in which players deploy jobs from FINAL FANTASY Tactics A2 to fend off encroaching enemy hordes. 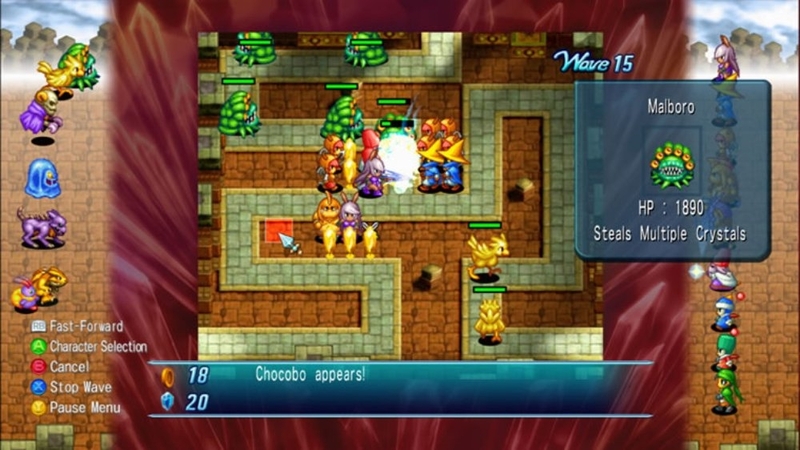 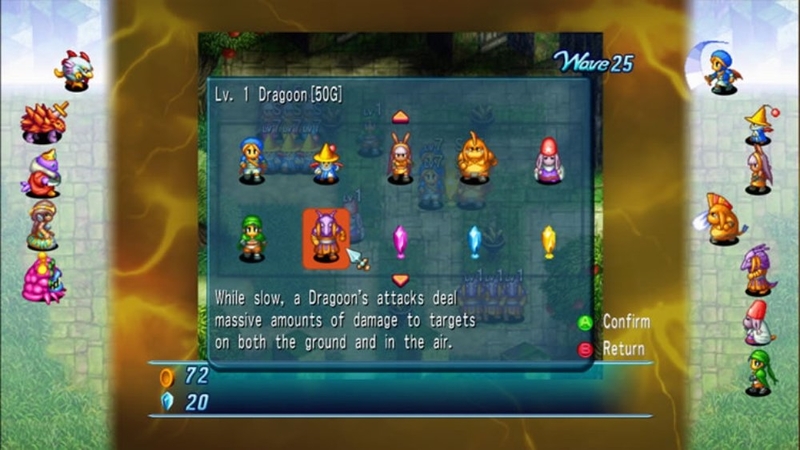 Players can enjoy over 300 stages of action in one of three different game versions. 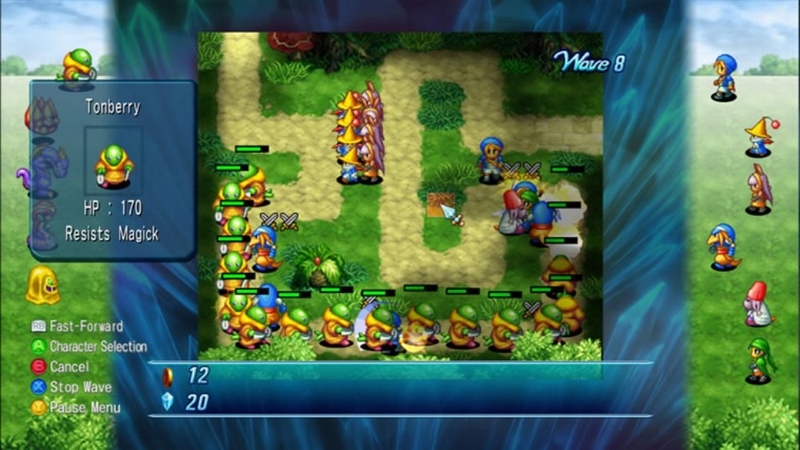 W1will teach game basics. 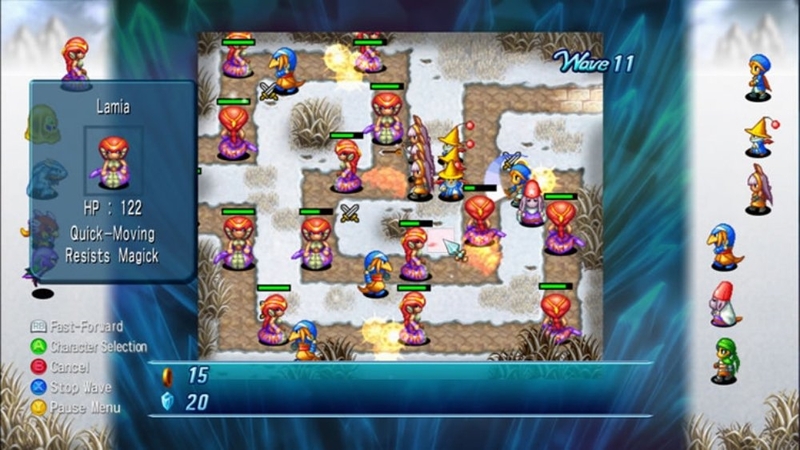 W2 introduces Power Crystals which allow for deeper, more detailed strategies. 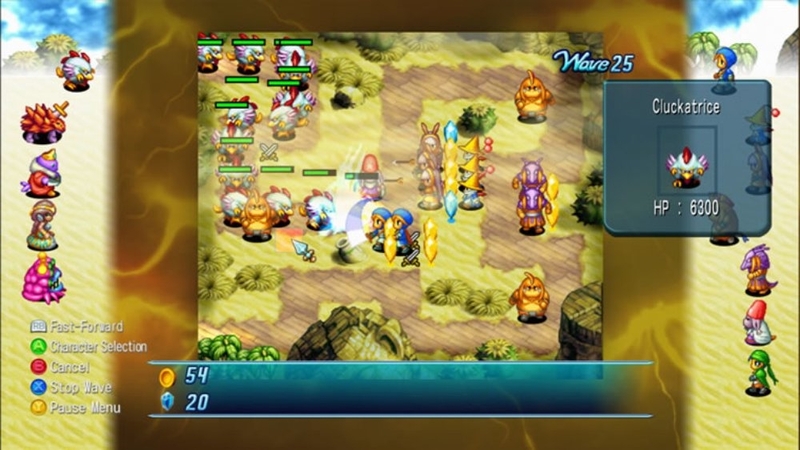 The complex maps of W3 will challenge even the most seasoned players. 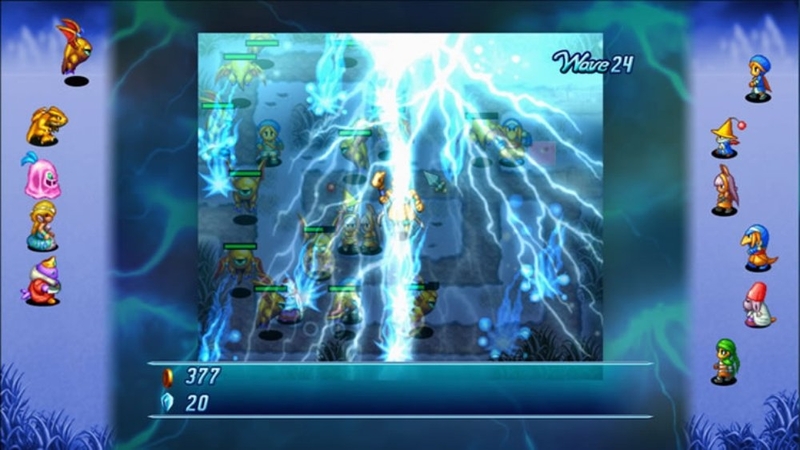 Take a sneak peak at the exciting new trailer for CRYSTAL DEFENDERS--a simple, yet engaging simulation game from Square Enix!